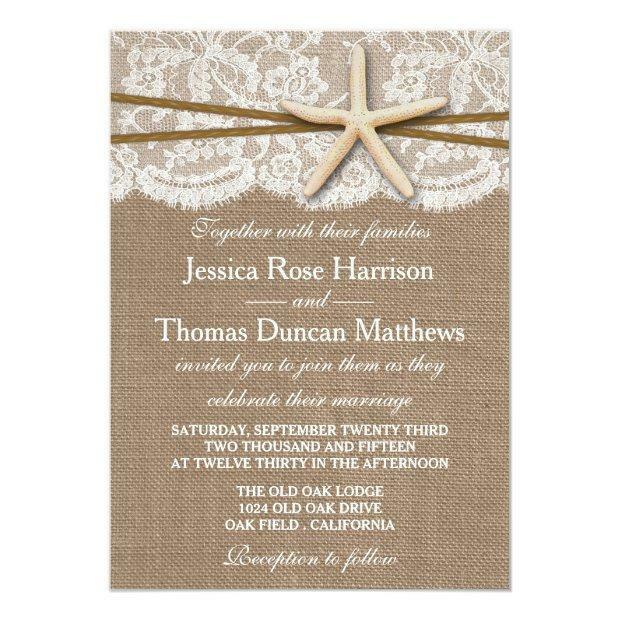 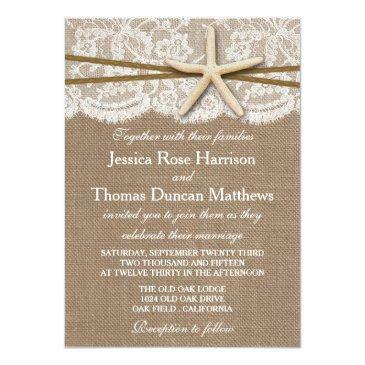 The rustic starfish beach wedding collection is a stunning design featuring a lovely rustic burlap effect background with a romantic vintage white lace effect trim finished with a stunning starfish and twine. 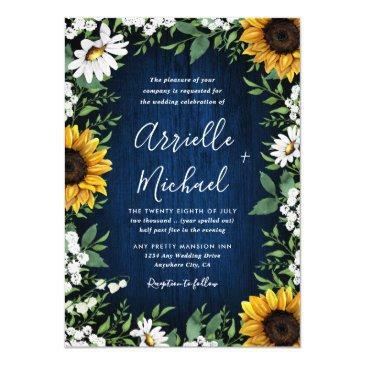 These invitations can be personalized for your special occasion and would make the perfect announcement for any beach wedding, bridal shower, engagement party, birthday party and much, much more. 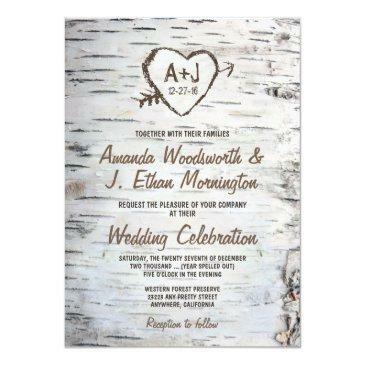 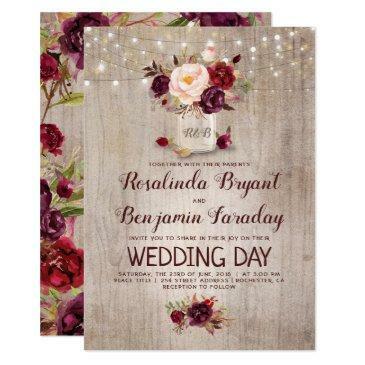 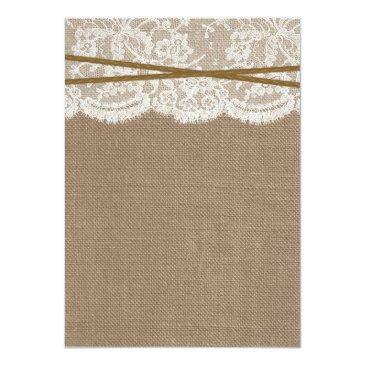 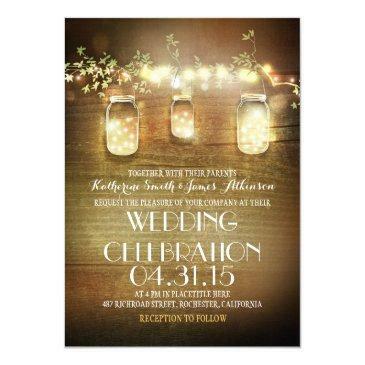 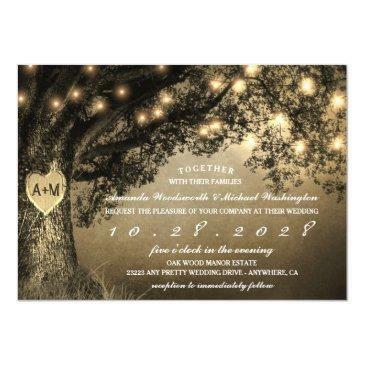 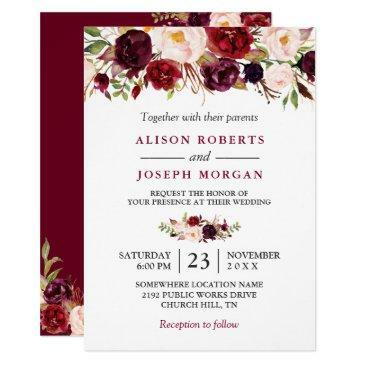 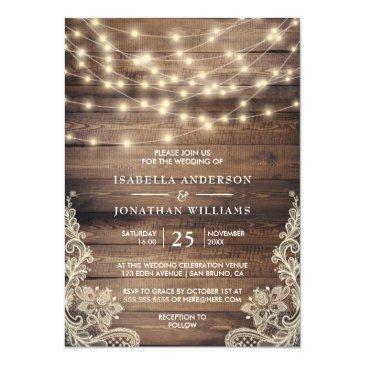 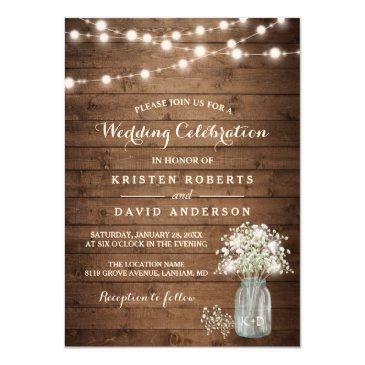 *Please note that Zazzle only sell printed invitations so these invitations do not have any real burlap, lace, starfish or twine materials.